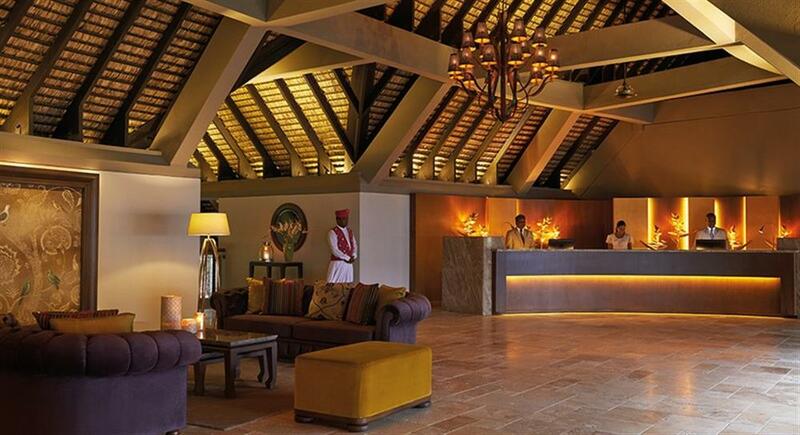 The Royal Palm Beachcomber Luxury Resort & Spa combines the traditions of Mauritian hospitality with international standards of luxury. 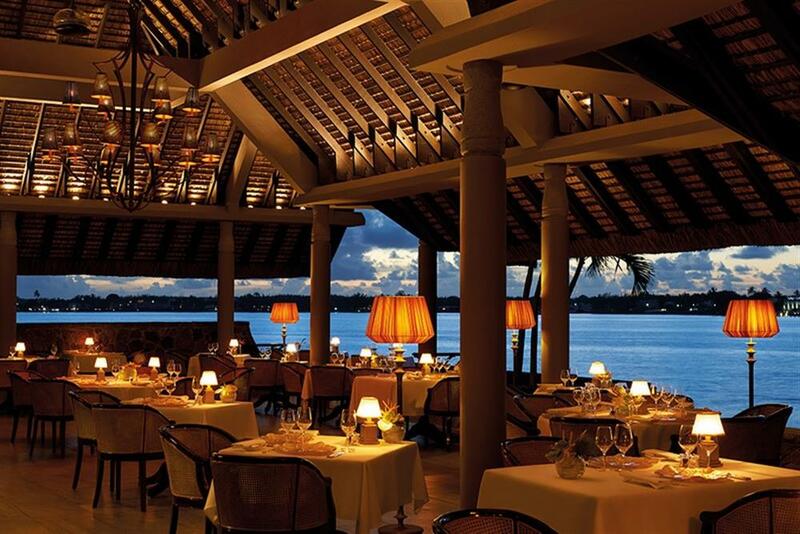 Built on a prime beachfront site, The Royal Palm Beachcomber Luxury Resort & Spa's signature cuisine and impeccable service create the perfect setting for an unforgettable experience. 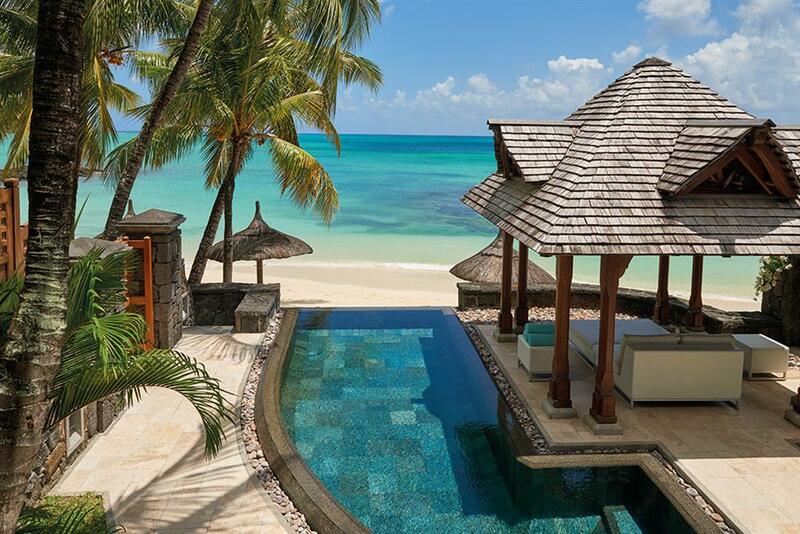 The luxurious all-suite accommodation at Royal Palm Beachcomber Luxury Resort & Spa is some of the finest on Mauritius, blending stone, wood and thatch to create an atmosphere of natural calm and beauty. 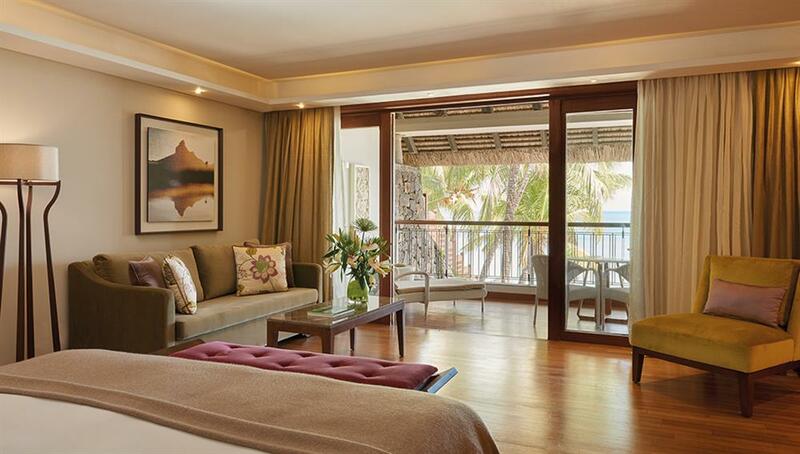 Suites are spacious and sumptuous with views towards the calm waters of Grand Baie. 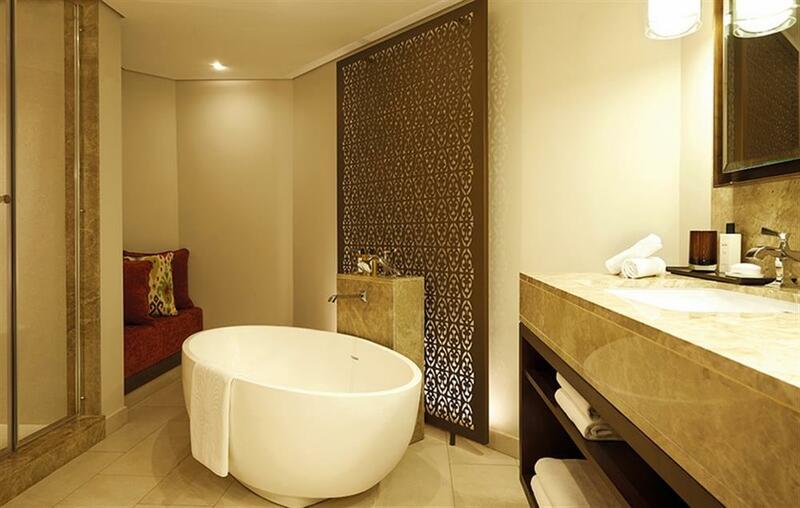 All suites are sea-facing and have individually controlled air-conditioning, bathroom with bathtub, shower and separate toilets, walk-in wardrobe, individual safe, telephone with international direct dialing and flat screen TV. 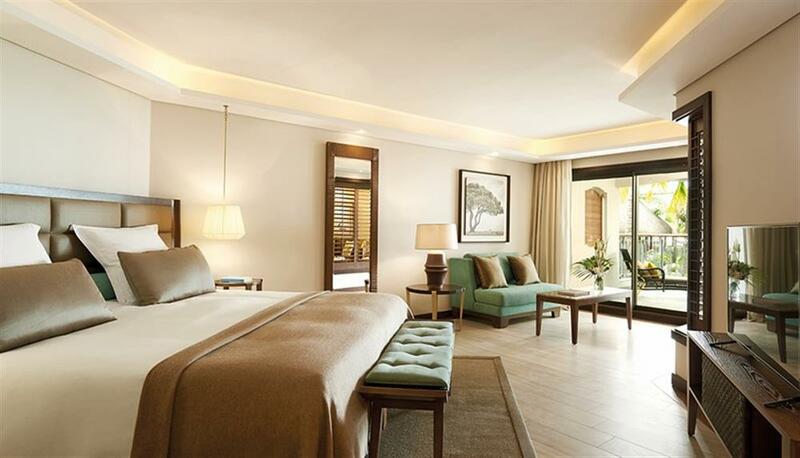 Royal Palm Beachcomber Luxury Resort & Spa is available on both a bed and breakfast and half-board basis. There are three restaurants offering a variety of excellent cuisine. La Goélette seats 80 and is a gastronomic restaurant overlooking the bay serving international cuisine and local specialties. Natureaty seats 35 and is a contemporary restaurant proposing three themed menus each evening. Le Bar Plage is a beach restaurant and bar seating 70 set under a magnificent Badamier tree. 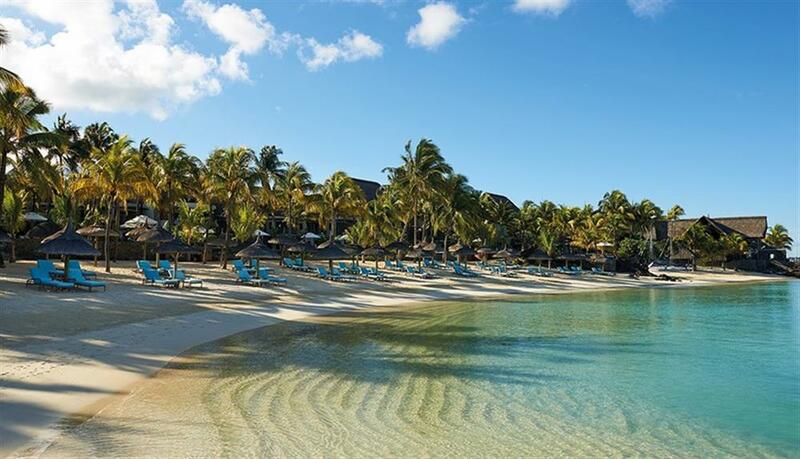 Activities at the Royal Palm Beachcomber Luxury Resort & Spa include water-skiing, windsurfing, kayaking, sailing, glass-bottom boat trips, snorkeling and private boat excursions. The hotel's sports centre has a Pilates studio, cardio room, fitness room, squash court, table tennis and 3 tennis courts with private coaching if required. Children can make use of the complimentary Royal Palm Beachcomber Luxury Resort & Spa Kids' Club. The club is run by qualified professionals who provide fun, but also educational, indoor and outdoor activities to keep little ones entertained and happy.